This large-scale group exhibition (9 December 2016 - 22 April 2017) presents art being made today in, or about, Africa, from an Afro-futurist perspective that challenges traditional divisions: fantasy, imagination and cosmology, usually associated with past mythology, are incarnated into science fiction and futurist representation. The various narratives span between colonialism and its ramifications to a re-examination of the African body, landscape and culture—through utterances that shatter the usual distinction between truth and fiction, between myth and science, between technology and spirituality. 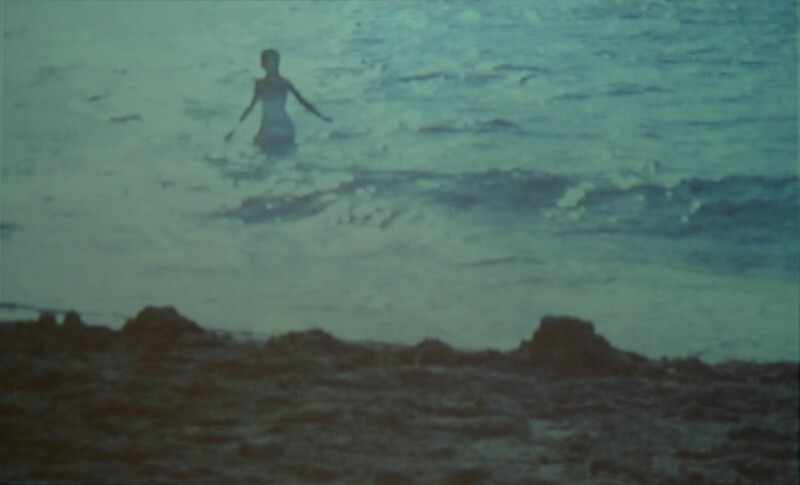 Image: Wangechi Mutu, still from Amazing Grace, 2005.